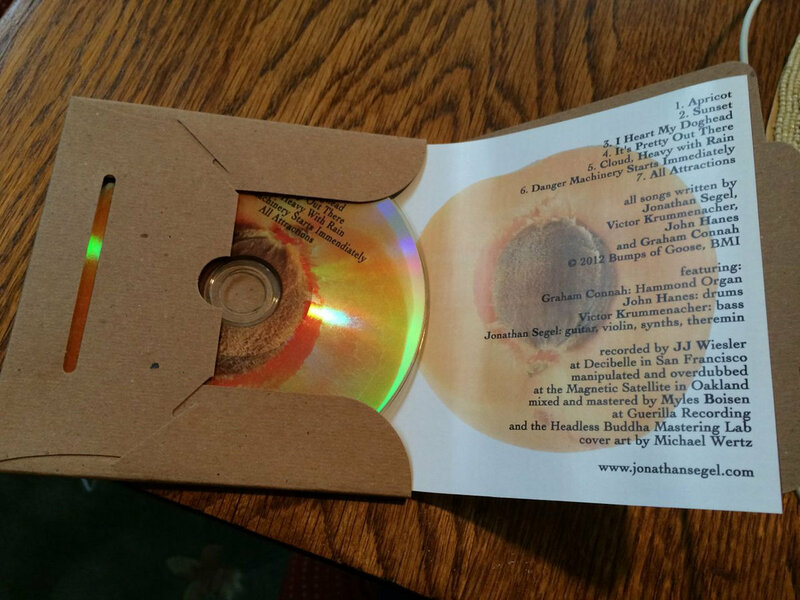 second pressing, individual package—few left! 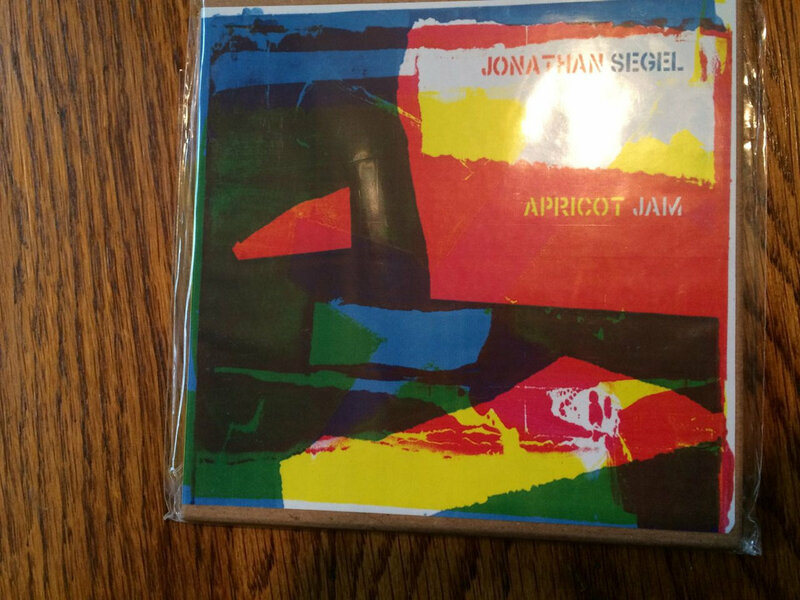 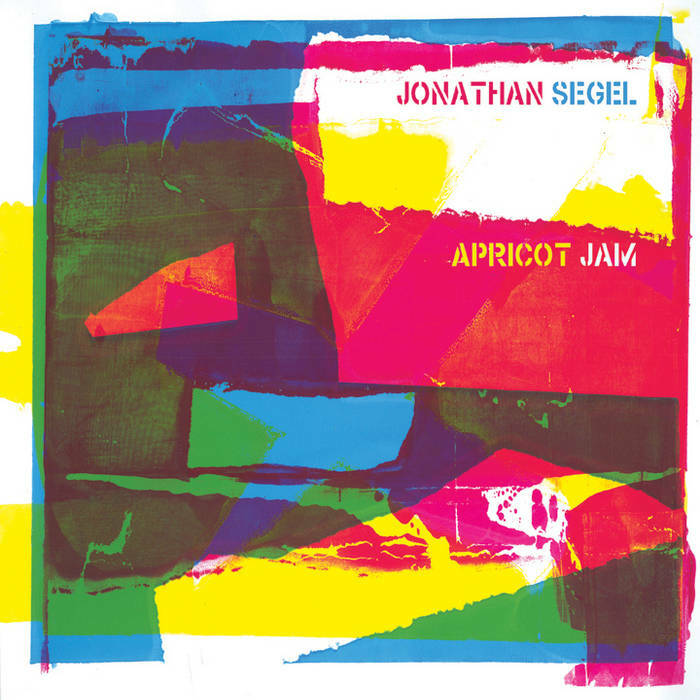 The first pressing of "All Attractions" came with the bonus disc "Apricot Jam". 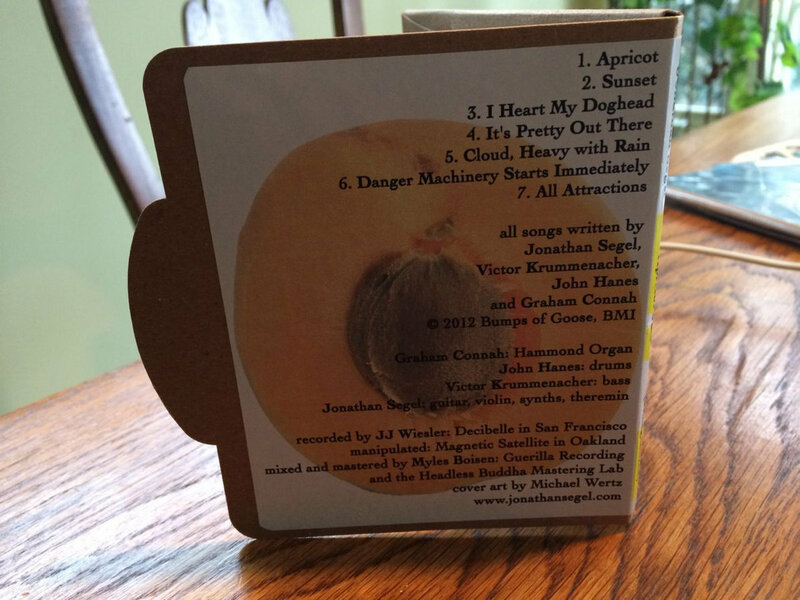 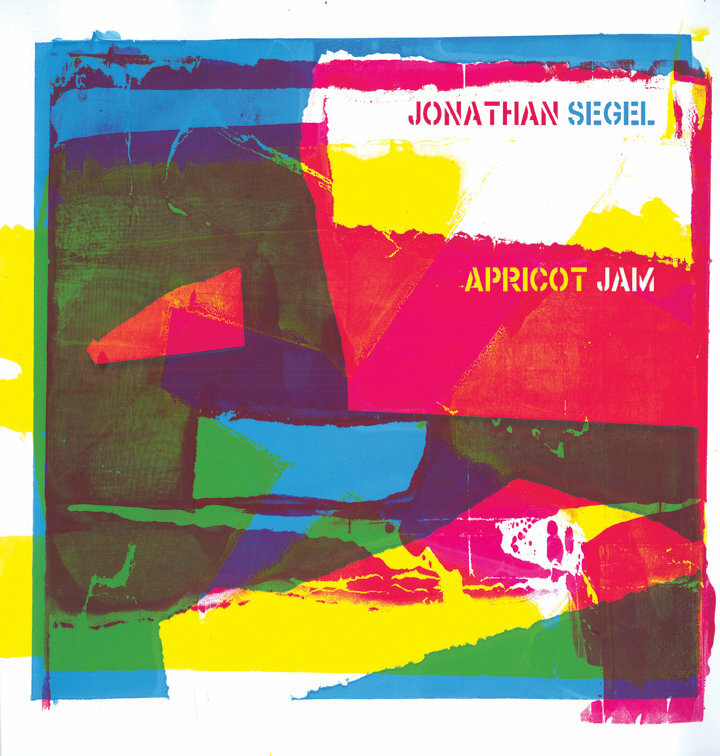 Now the second pressing is separate, each in its own Stumptown cardboard "Arigato pack"
Includes unlimited streaming of Apricot Jam via the free Bandcamp app, plus high-quality download in MP3, FLAC and more.